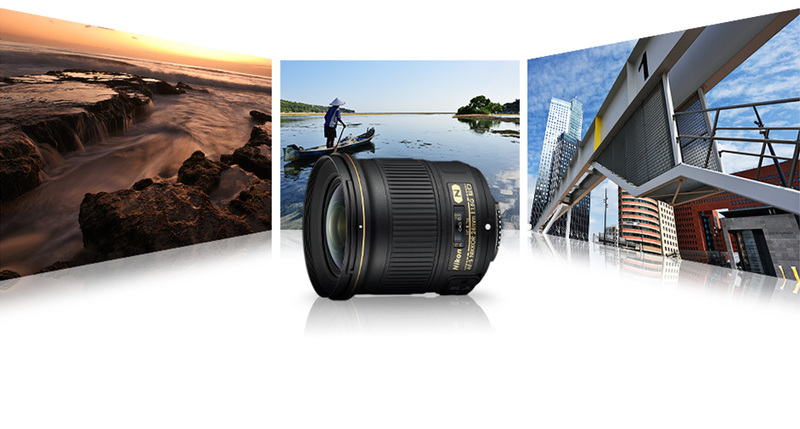 The AF-S NIKKOR 24mm f/1.8G ED is a fast, wide-angle 24mm fixed focal length lens with a maximum aperture of f/1.8. Its compact size and light weight make it extremely portable, and it enables wide-angle photography of a variety of scenes with which users can enjoy pleasing and natural blur characteristics. The latest optical design technologies achieve superior resolution with sharp and clear rendering to the edges of the frame. In addition, the use of Nano Crystal Coat, and adoption of aspherical lens elements and ED glass elements enable superior optical performance with which ghost and chromatic aberration are suppressed. 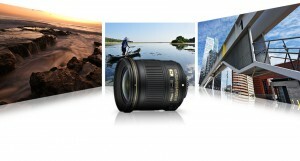 Nikon AF-S NIKKOR 24mm f/1.8G India price would be around 50000 rs. The AF-S NIKKOR 24mm f/1.8G ED supports a minimum focus distance of 23 cm (0.75 ft), enabling close-up photography that makes the most of the pleasing blur characteristics offered by fast lenses for a three-dimensional look and feel. 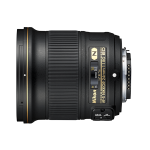 By adding the AF-S NIKKOR 24mm f/1.8G ED to its lineup of fast, f/1.8, fixed focal length lenses compatible with the Nikon FX format, Nikon is responding to a variety of needs with an enriched lineup that supports the ultra wide-angle to mid-telephoto range. 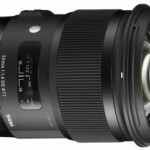 This entry was posted in Nikon, Lens and tagged nikon 24 mm, nikon 24 mm 1.8g india price, nikon 24 mm chennai price, nikon 24 mm 1.8 on August 5, 2015 by admin. 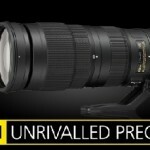 Nikon Corporation is pleased to announce the release of the AF-S NIKKOR 200-500mm f/5.6E ED VR, a super-telephoto zoom lens compatible with Nikon FX-format digital SLR cameras. The AF-S NIKKOR 200-500mm f/5.6E ED VR is a 2.5x super-telephoto zoom lens that supports the 200-500 mm*1 range of focal lengths with a maximum aperture of f/5.6. Adoption of ED glass elements achieves superior optical performance with which chromatic aberration is suppressed. 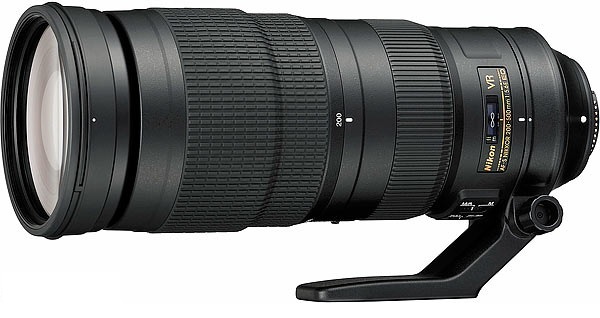 NIKKOR 200-500mm f/5.6E india price would be around 90000 rs to 1 lakh rs. In addition, the AF-S NIKKOR 200-500mm f/5.6E ED VR is equipped with a vibration reduction (VR) function that exhibits the highest level of camera shake compensation available with a NIKKOR lens—equivalent to a 4.5-stop*2 increase in shutter speed. It is also equipped with a SPORT VR mode, which enables effective photography of athletes and other subjects that move quickly and unpredictably. What's more, the AF-S NIKKOR 200-500mm f/5.6E ED VR is equipped with an electromagnetic diaphragm mechanism that enables stable exposure control with high-speed continuous shooting for comfortable hand-held shooting that captures the decisive moment as a wild bird flaps its wings, or of an airplane in flight. 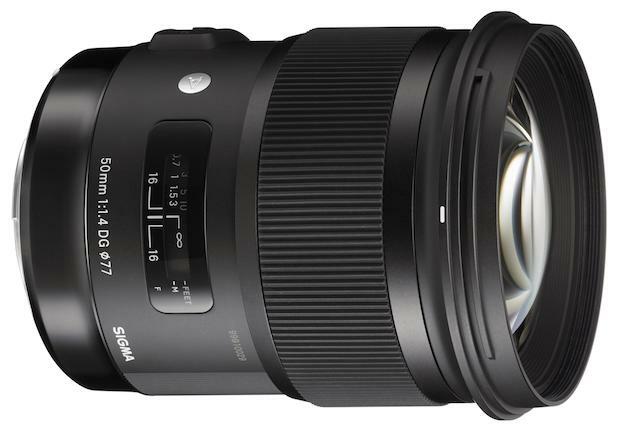 This super-telephoto zoom lens brings distant subjects closer and makes them stand out from backgrounds with the shallow depth of field and large bokeh (pleasing blur characteristics) common to this type of lens. The AF-S NIKKOR 200-500mm f/5.6E ED VR is a super-telephoto zoom lens that allows anyone, from those new to super-telephoto photography to experienced photo enthusiasts, to easily enjoy sharp, blur-free rendering throughout the entire zoom range. *1 When used with a DX-format digital SLR camera, the effective angles of view are equivalent to those of a lens with focal lengths of 300-750 mm in 35mm  format. *2 When a digital SLR camera equipped with a full-size image sensor is used. Measured with the zoom lens at the maximum telephoto position in NORMAL VR mode in accordance with CIPA standards. This entry was posted in Nikon, Lens and tagged nikon 200 500 india price, nikon 200 500 price, nikon 200 500 in india, nikon 200 500, nikon 200 500 f5.6 on August 4, 2015 by admin.